The best luxury real estate agents; Want to put your condos in Miami up for sale? or maybe it’s the best London estate agents you are looking for to help sell your luxury apartment in Central London? LUXO is top International real estate agents with offices in Miami & London. We will put your luxury condos on the market instantaneously and our proactive highly energized sales team will report to you viewings and offers progress momentarily. The no. 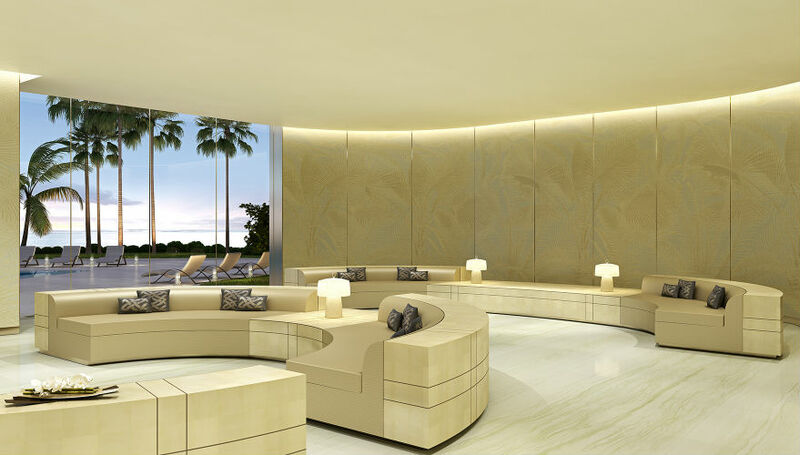 1 luxury real estate agent, LUXO is experienced in selling your Miami luxury real estate. 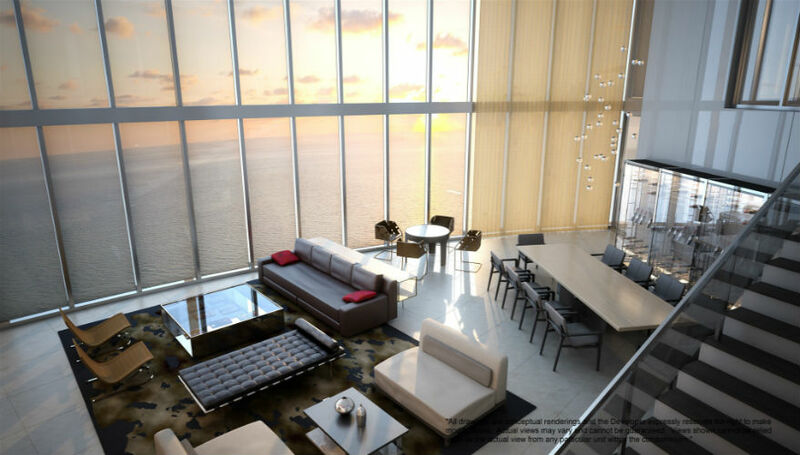 We will put your Miami luxury condos on the market as soon as we receive your instruction. We understand that time is of the essence and that your success is our success. With our enviable International client base, we will achieve the highest price possible for your luxury real estate. LUXO is the luxury real estate agent you can trust. Our team is very professional, reliable & courteous. we will take care of the sale of your luxury real estate from A to Z so that you have more time to focus on what matters the most to you. We are the leading International real estate agents you are looking for. We are known for our warm personable and professional service.We know Miami luxury real estate best. We are top real estate agents in Miami. 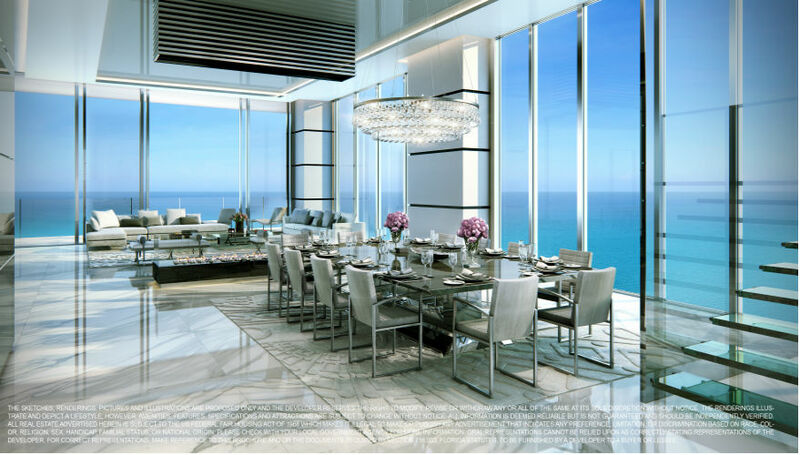 Want a serious buyer for your luxury condos in Miami or London? talk to us! our team will listen to you tentatively, help you find the right buyer for your luxury real estate, get back to you in a timely manner and be happy to support you every step of the way during the sale of your luxury condos. 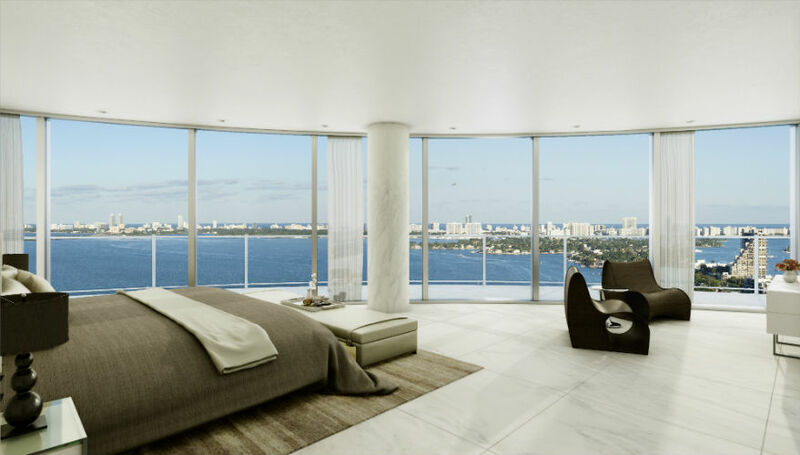 Our team offers the best luxury real estate companies services in Miami and London. One of the most professional luxury real estate companies, we always put your interest first. LUXO is your creative luxury real estate agent. The most innovative International real estate agents worldwide. Time to put your luxury real estate in Miami and London up for sale? 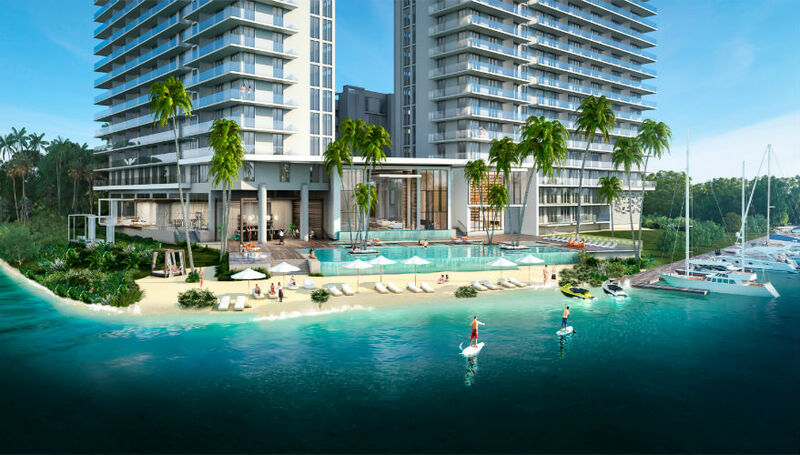 want a ready buyer for your Miami luxury condos? We are constantly thinking of new ideas to make your luxury condos stand out. Our intelligent marketing will put your Miami luxury real estate for sale in the spotlight to the right buyers wherever in the world they may be. We are experts in luxury real estate. And our creative marketing makes us a head of all luxury real estate companies in Miami and London. Our innovative approach to marketing makes us the most effective real estate agent who always deliver. We produce the highest quality marketing collateral for your luxury homes & new developments. We make sure that your marketing message reaches all prospective buyers in a chic & innovative manner that makes your luxury real estate stands out. 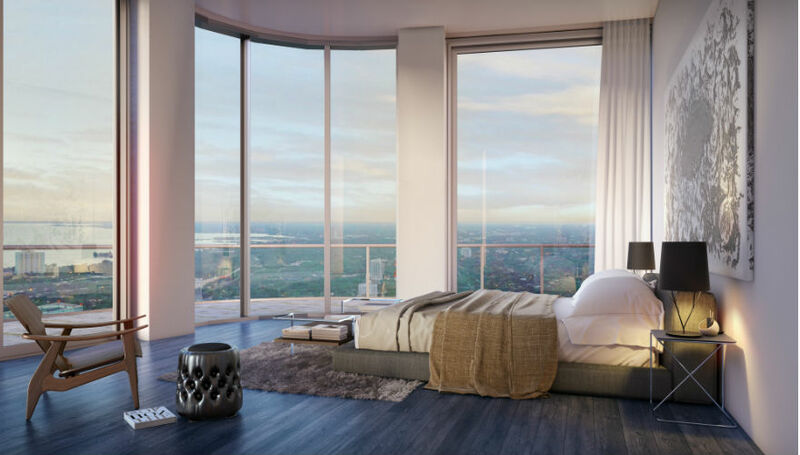 The most proactive luxury real estate agents, LUXO’s in-house marketing specialists will work out the most appropriate marketing channels for your condos in Miami and luxury real estate in London. From all major luxury real estate websites and international real estate websites, to luxury real estate magazine, International real estate magazine, real estate exhibitions & property shows, to our website with over 35,000 hits a month, to our leading award winning social media outreach, we make sure your Miami luxury condos for sale is highlighted in all the right places. Selling your luxury condos in Miami? Talk to us now! LUXO is the no. 1 luxury real estate agent with offices in Miami & London. We are constantly launching signature, unique and innovative marketing campaigns that successfully & productively engages our clients wherever in the world they may be. 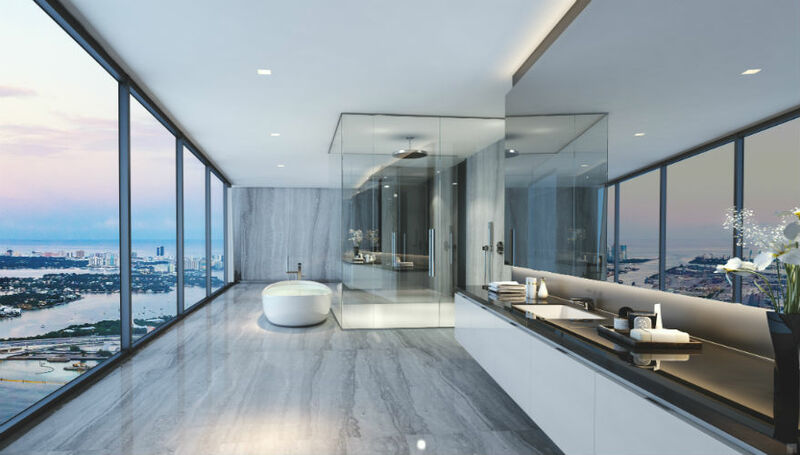 Top Luxury Real Estate Agents in Miami.. helping you Live the Dream in Miami everyday..
We specialise in Miami million dollar homes, we offer a handpicked selection of Miami mansions for sale, and pride ourselves of offering the finest Miami luxury apartments and Miami luxury penthouses. 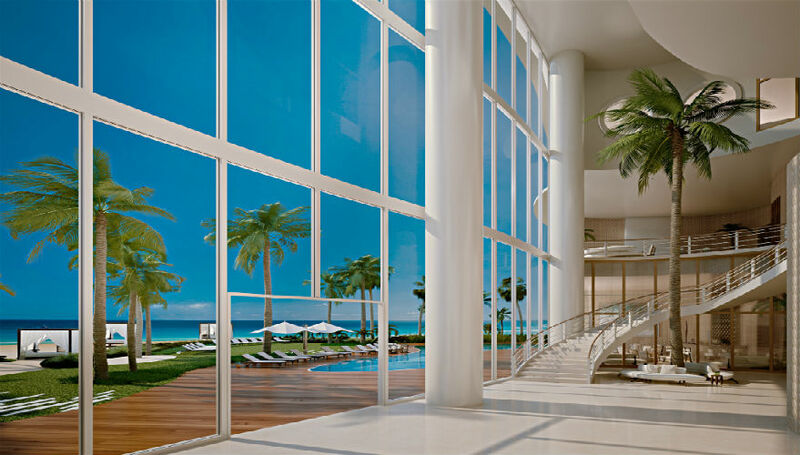 Contact us now for an updated list of mansions for sale in Miami & Miami luxury condos. Watch why Live in Miami Downtown’s $10 Billion Mile? Top Luxury Real Estate Agents in London.. bringing you luxury homes as unique as you are..
We are experts in London luxury apartments, we are top London luxury real estate agents, we have a great selection of London mansions for sale, London apartments for sale, a handpicked selection of luxury penthouses in London, we focus on London real estate. Contact us now for an updated list of houses for sale in London. The no. 1 luxury real estate agent. LUXO is top International real estate agents with offices in London and Miami. We are connecting extraordinary individuals with gorgeous luxury real estate everyday. 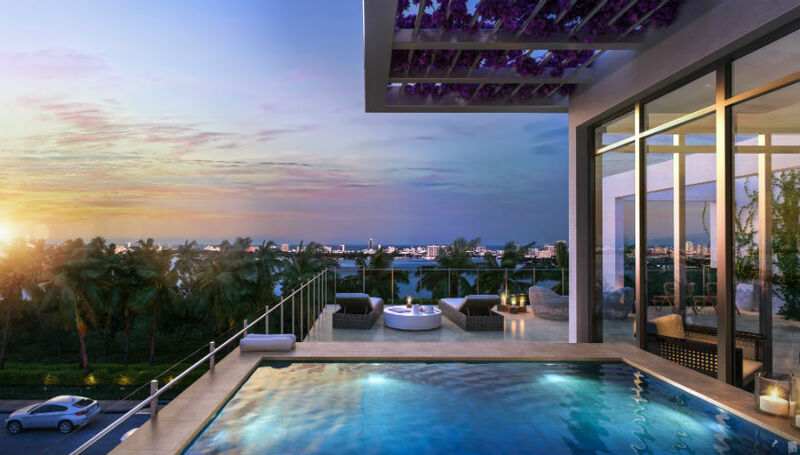 Whether you are looking for Miami mansions for sale or luxury penthouses in London, speak to our team now and we will shortlist the ideal luxury homes best suited for your extraordinary lifestyle and needs. Get in touch with LUXO the best luxury real estate agents now. Read the top real estate & finance news, interiors & lifestyle ideas, home DIY & how-to guides fresh from the top luxury real estate agents. Stay updated on Miami real estate news & market insights. London real estate news & market updates. Discover the most luxurious International real estate listings & luxury homes.